Home Ortley Beach Beach Replenishment Dredge Still on Way to N.J.
Beach Replenishment Dredge Still on Way to N.J. The beach replenishment project that was supposed to have begun a month ago in Ortley Beach has been delayed yet again. After the initial late April start date was scrapped by the U.S. Army Corps of Engineers, residents were told sand would begin being pumped May 24. That day came and passed this week, as the boat from contractor Weeks Marine was still not in New Jersey. “The latest estimate is the dredge is scheduled to arrive on Sunday,” said Stephen Rochette, spokesman for the Army Corps’ Philadelphia district. 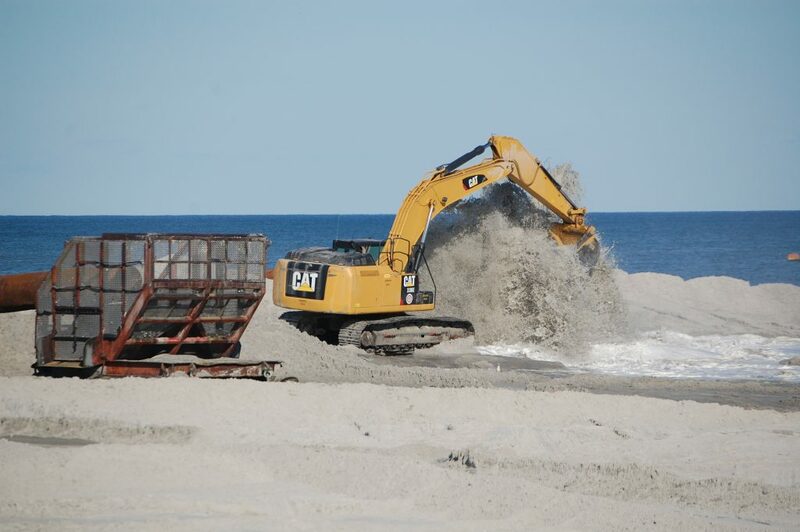 Ortley Beach, battered in Superstorm Sandy and arguably the most vulnerable Shore community with its lack of dunes, will get an initial round of sand before the project begins in other island towns.